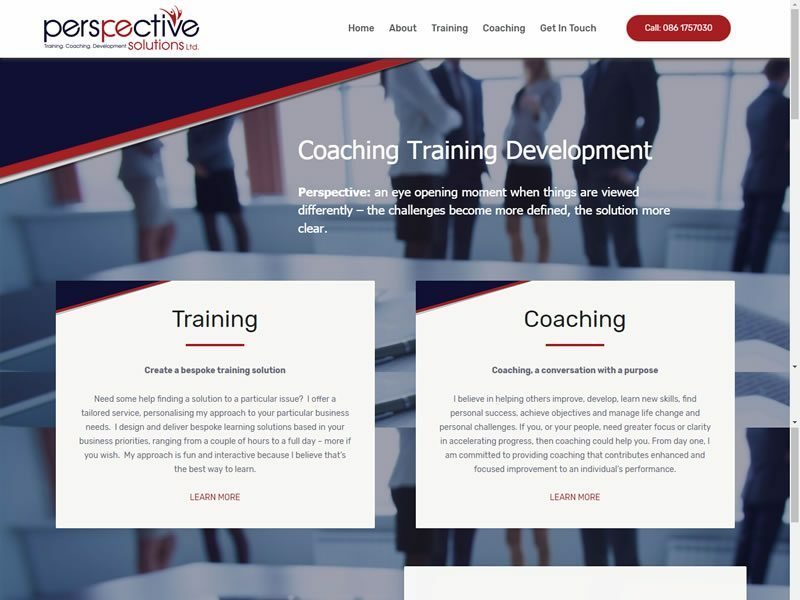 Perspective Solutions work with individuals and corporate clients to put together tailored training programmes. 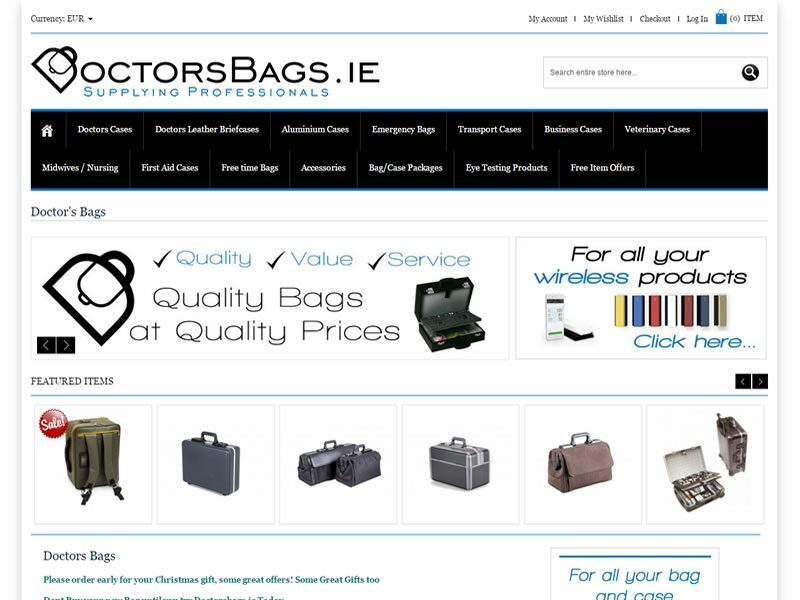 Doctors Bags is an e-commerce website selling bags for doctors and the medical profession. 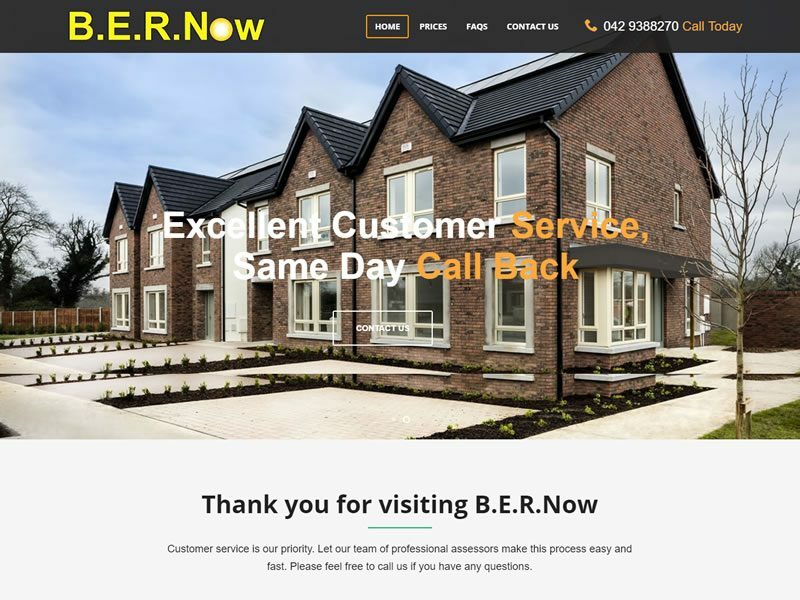 Bernow offer BER certification for clients who require BER Cert for selling, renting, new builds and SEAI grants. 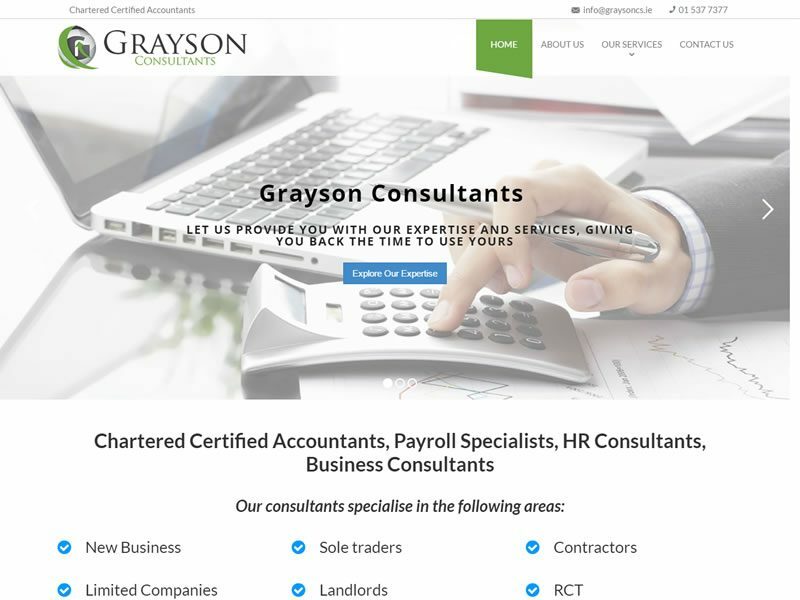 Grayson Consultants are Chartered Certified Accountants, Payroll Specialists and Business Consultants. 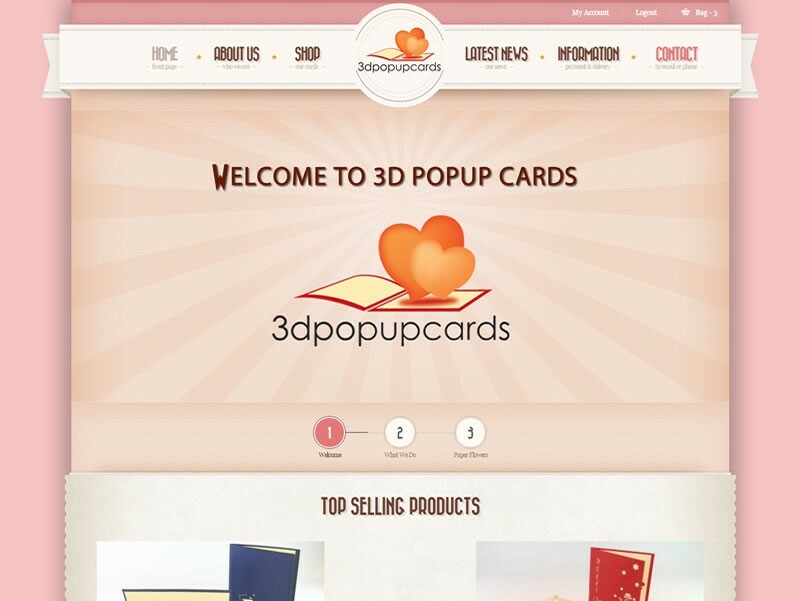 3D Popup Cards is an e-commerce website which sells customised popup cards to their customers. 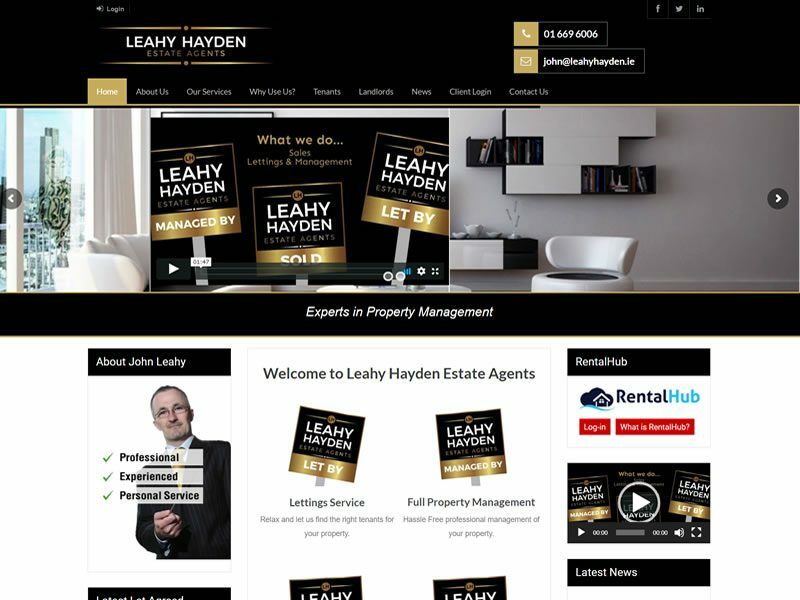 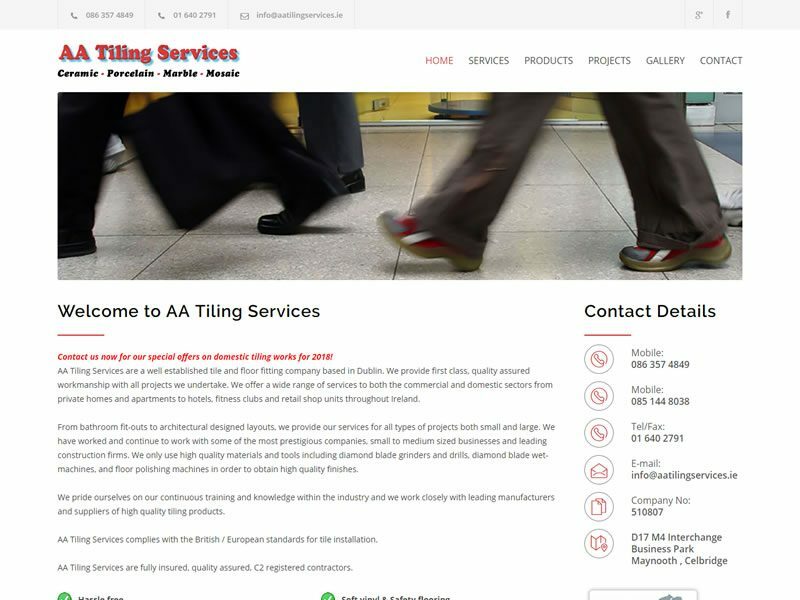 AAtilingservices is a brochure website serving a tiling company based in Dublin serving the greater Dublin area. 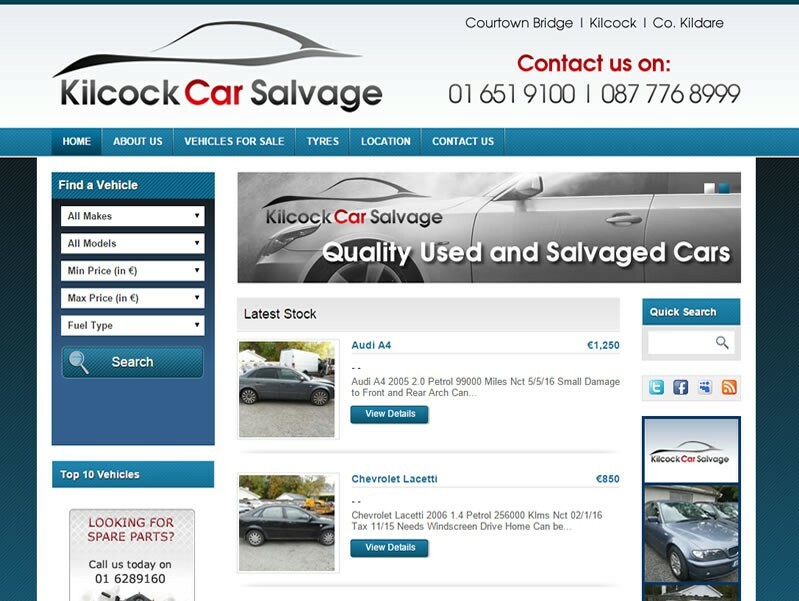 A website commissioned by Kilcock Car Salvage to showcase their stock of cars and salvage vehicles. 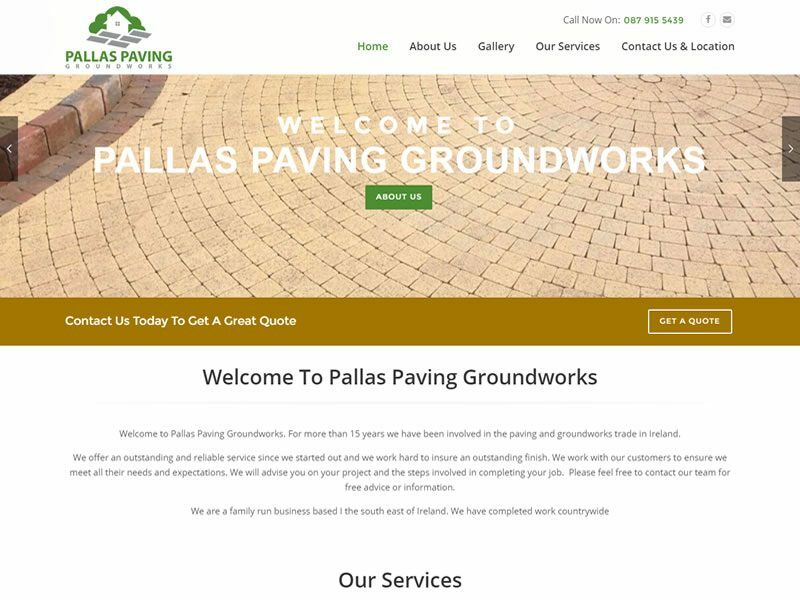 Pallas Paving Groundworks provide landscaping, groundworks and much more throughout Ireland.